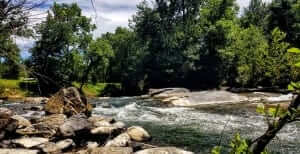 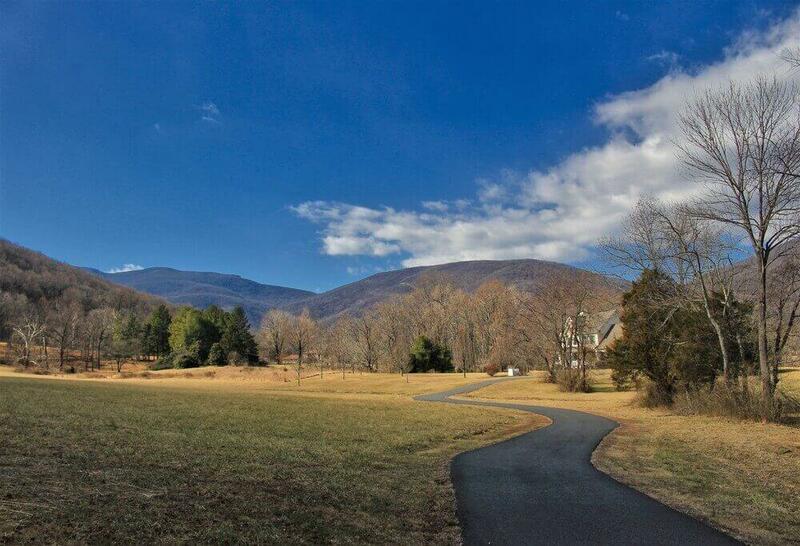 Welcome to Glass Hollow, a lovely hidden gem in Nelson County. 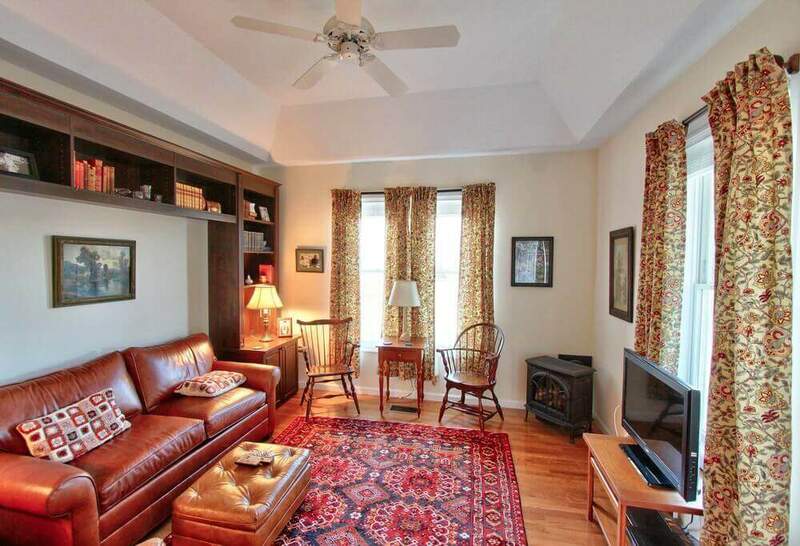 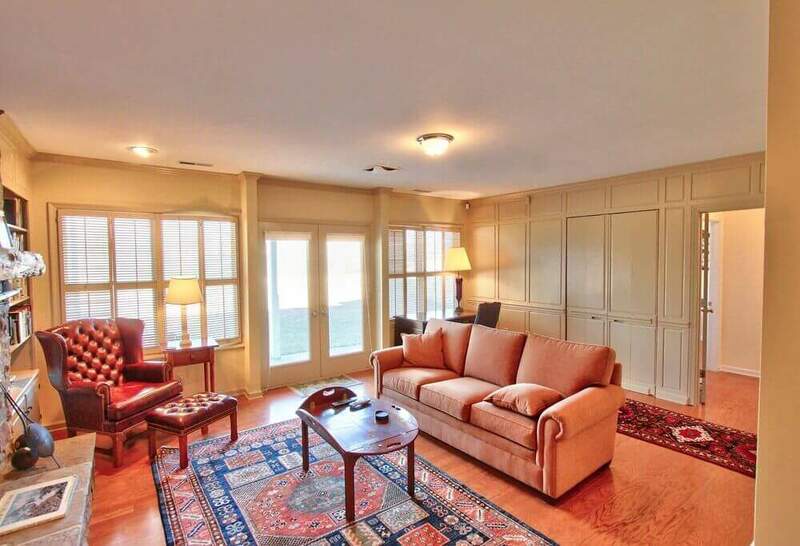 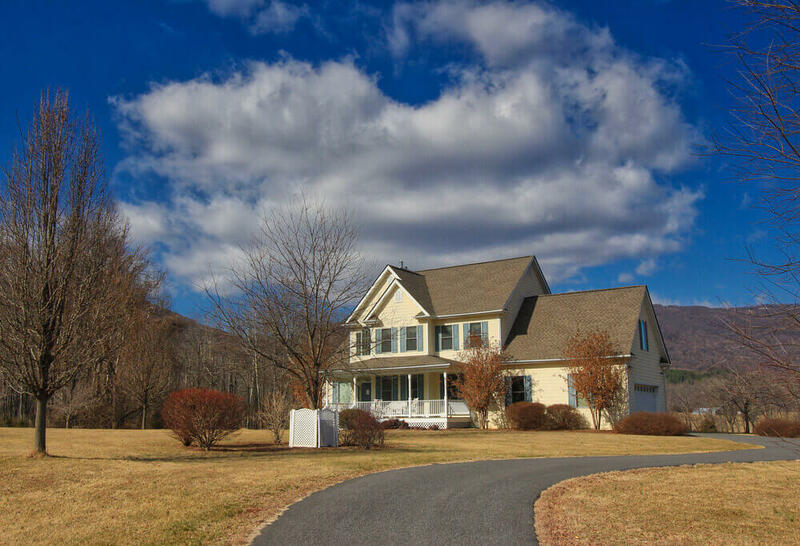 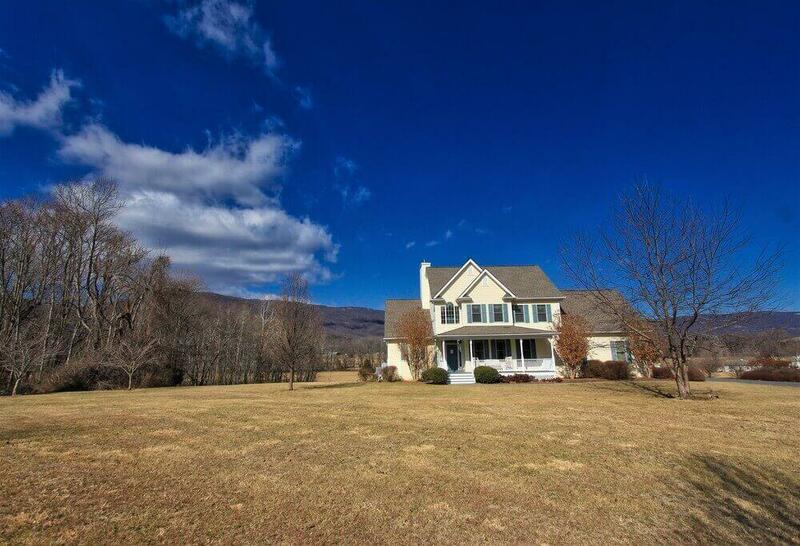 Close to all amenities on the 151 corridor, yet private and secluded. 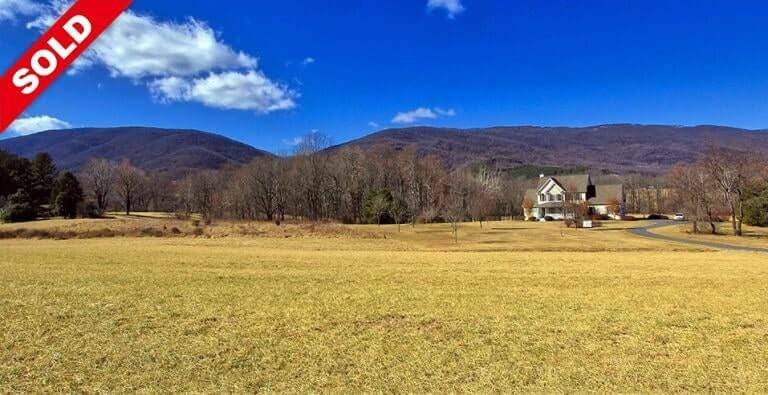 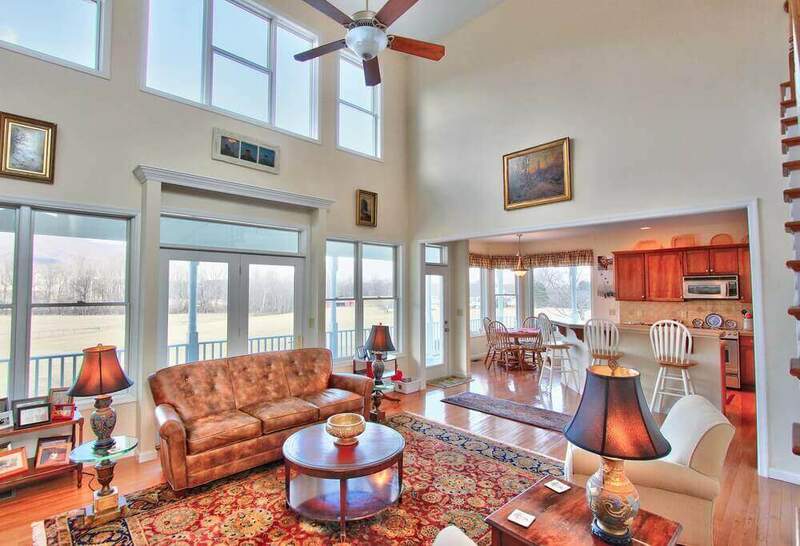 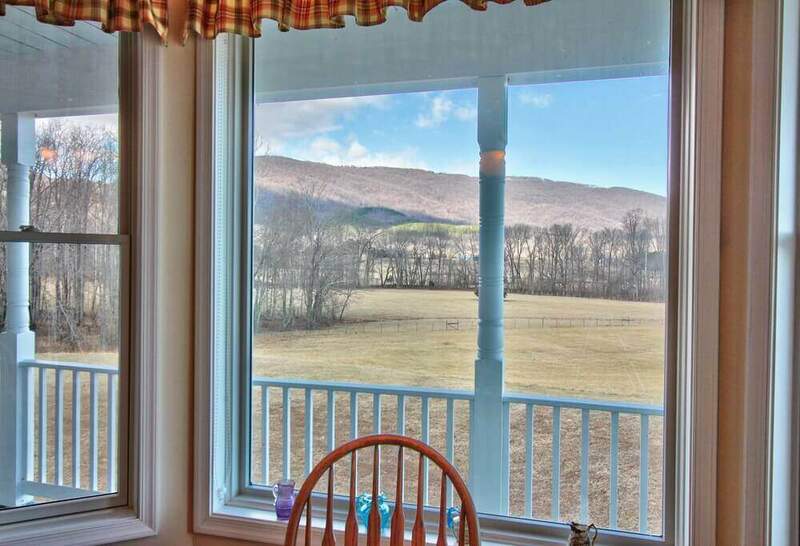 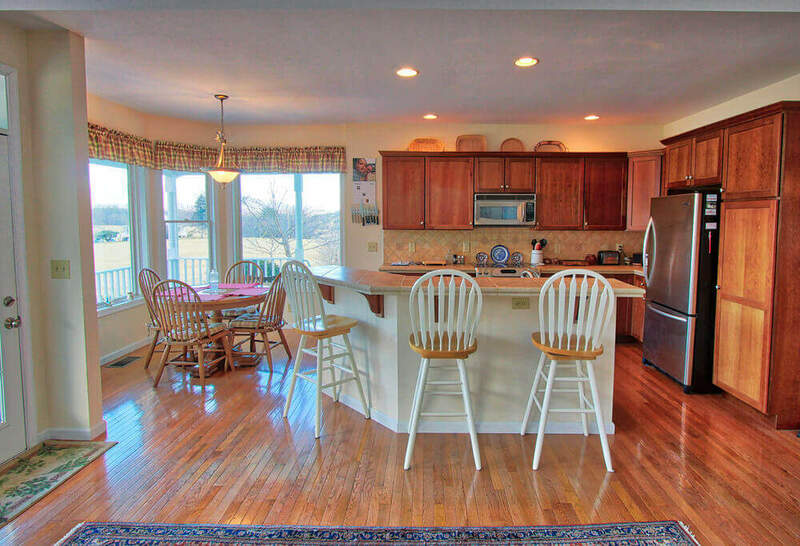 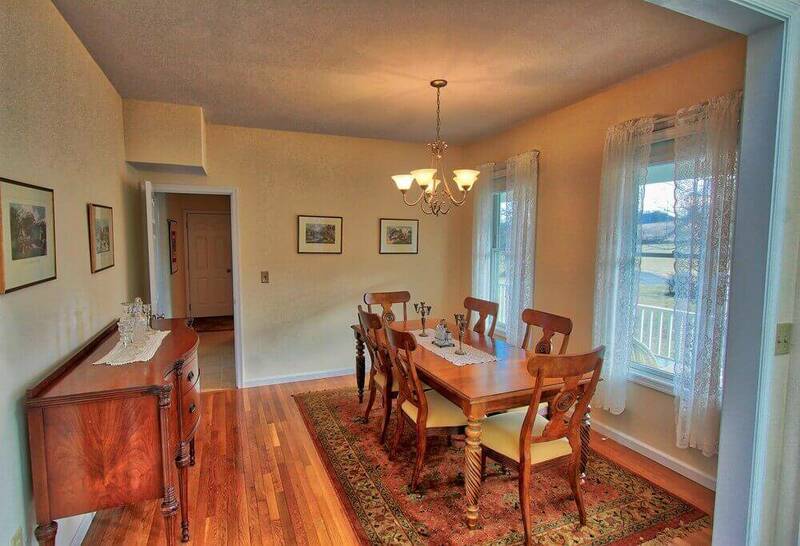 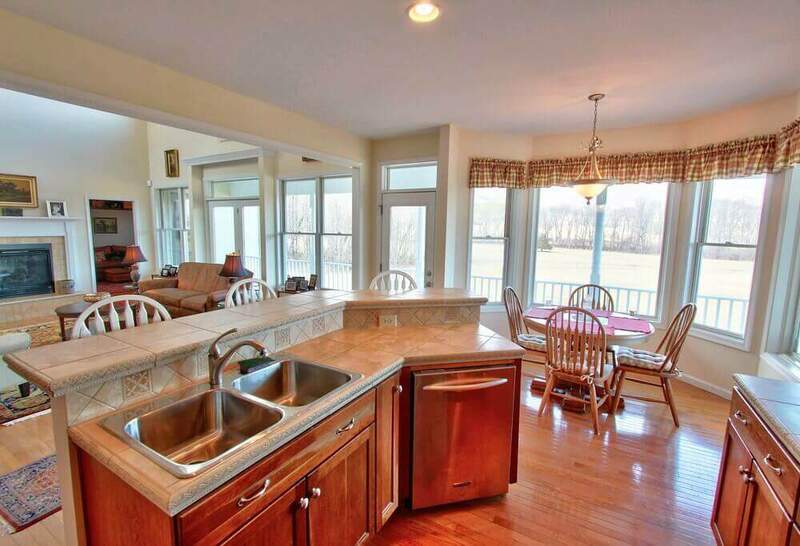 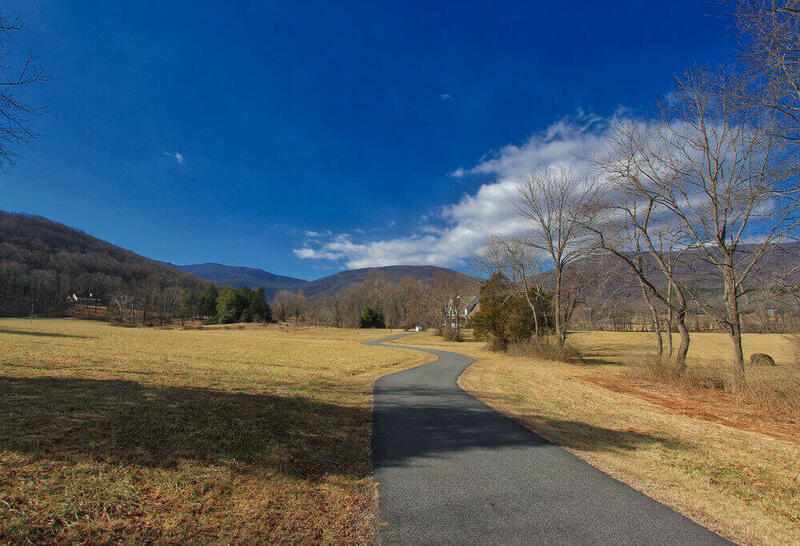 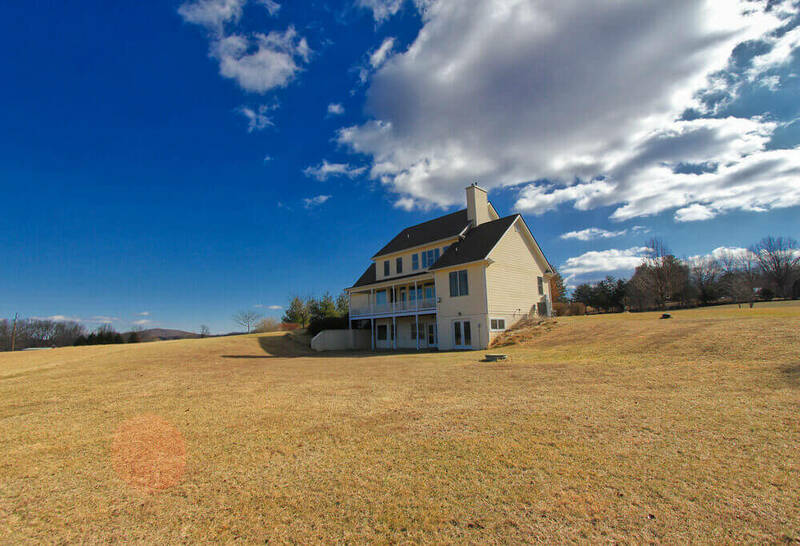 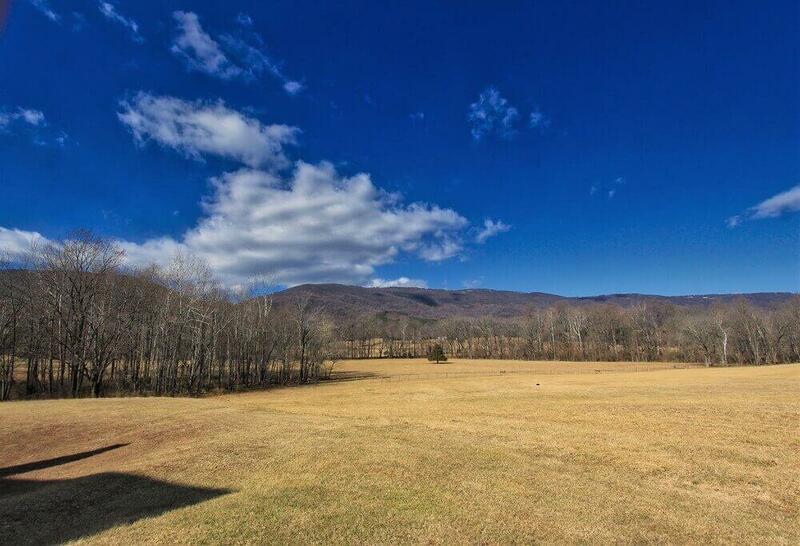 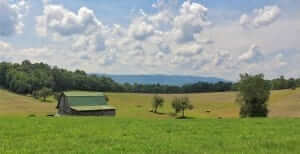 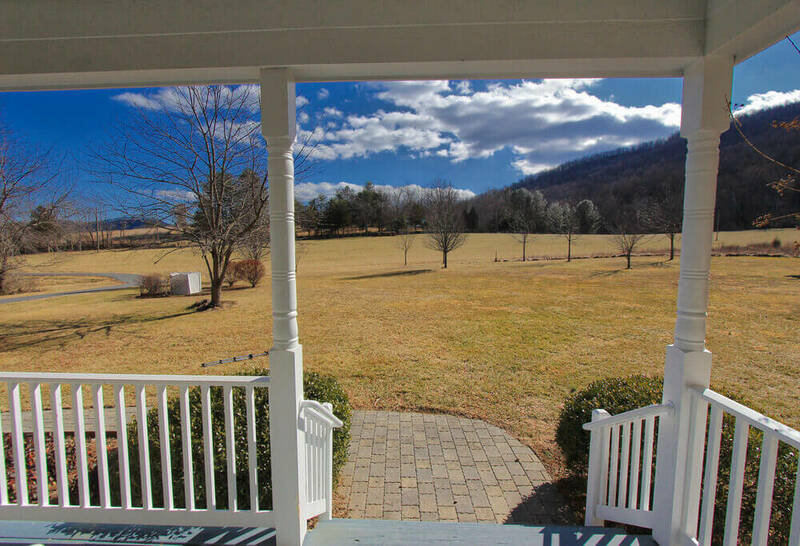 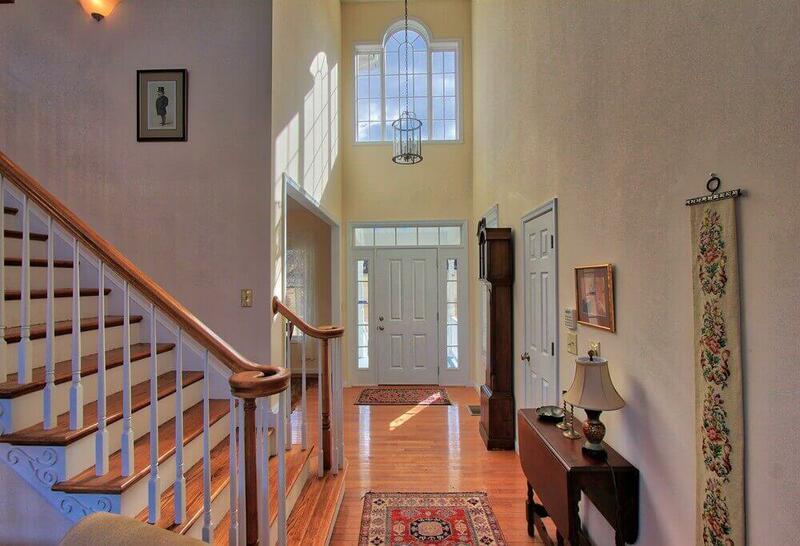 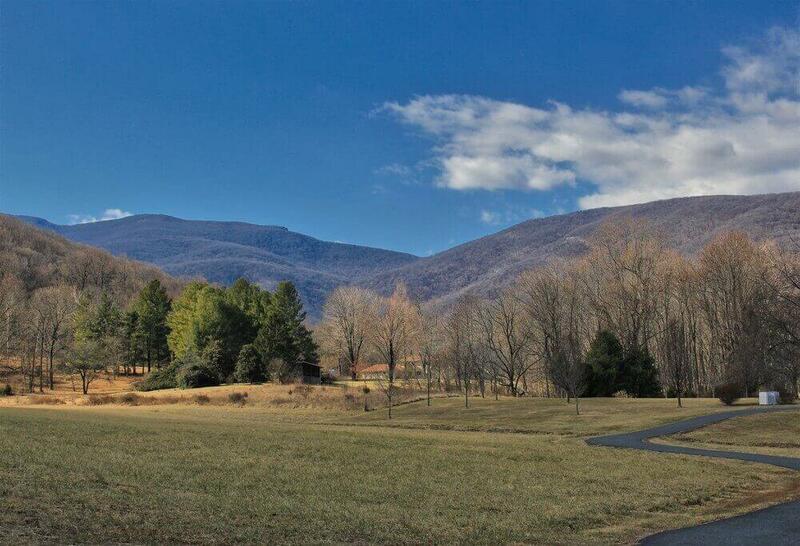 If you want 360 degree mountain views from a well maintained family home on five acres this is one you should consider. 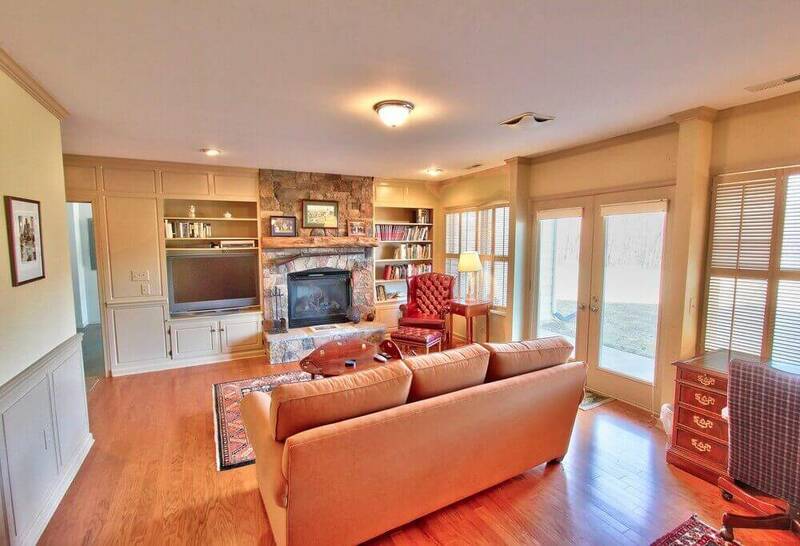 Four bedrooms with a den on the lower level plus a five acre yard give you and your family plenty of room. 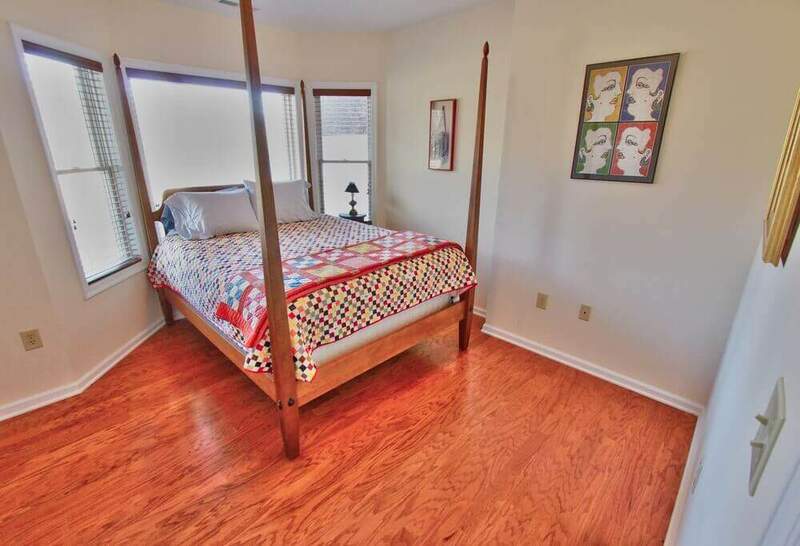 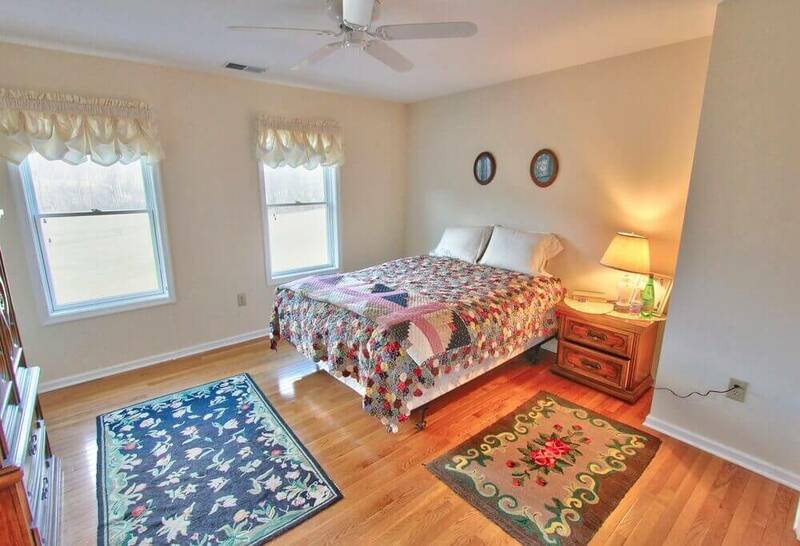 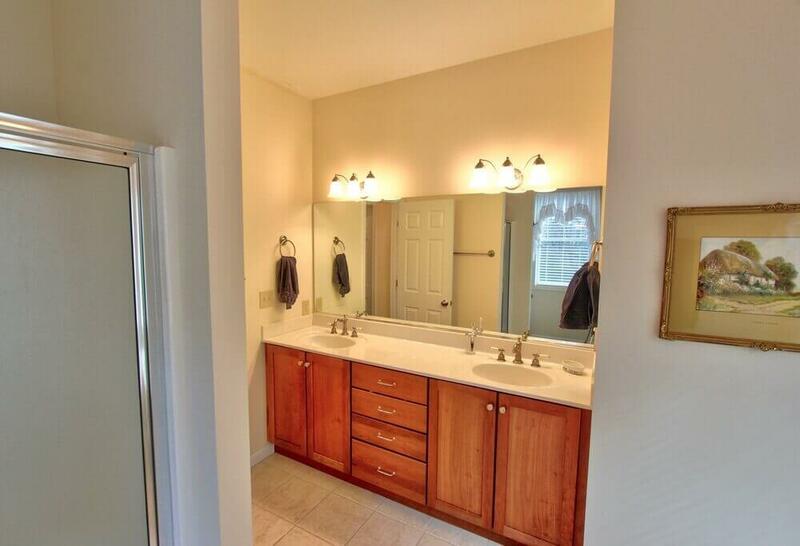 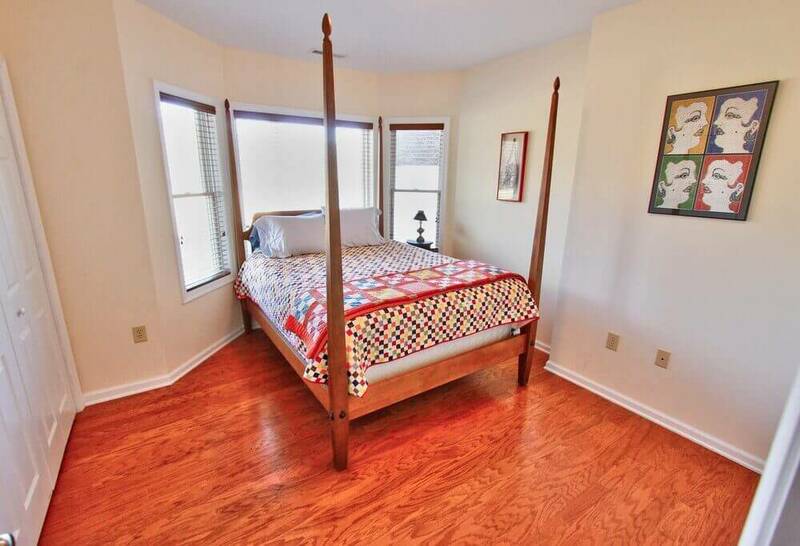 The home has hardwood floors and custom woodwork. 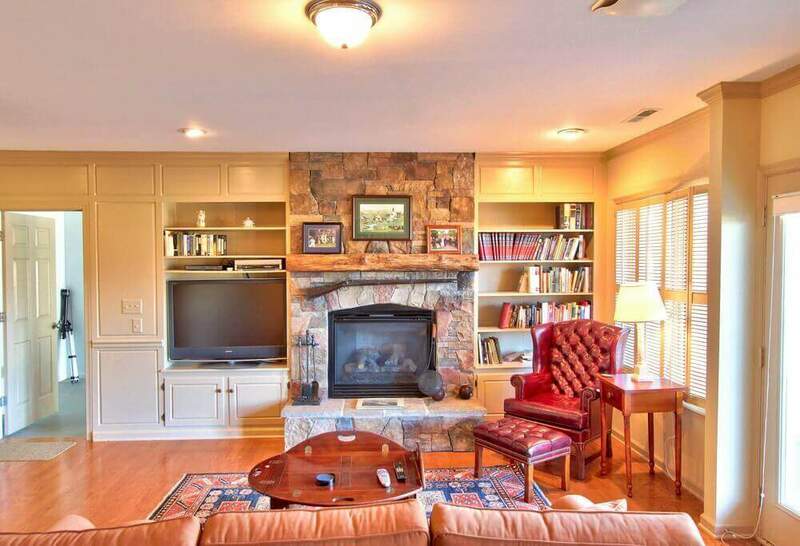 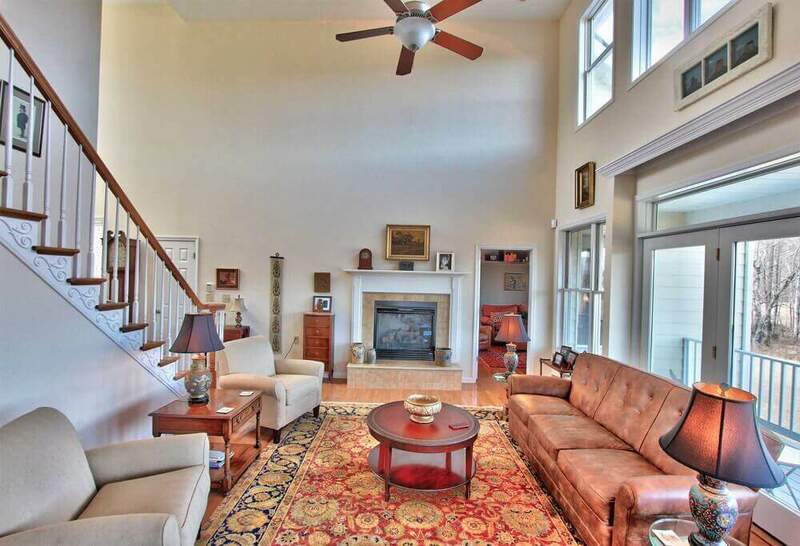 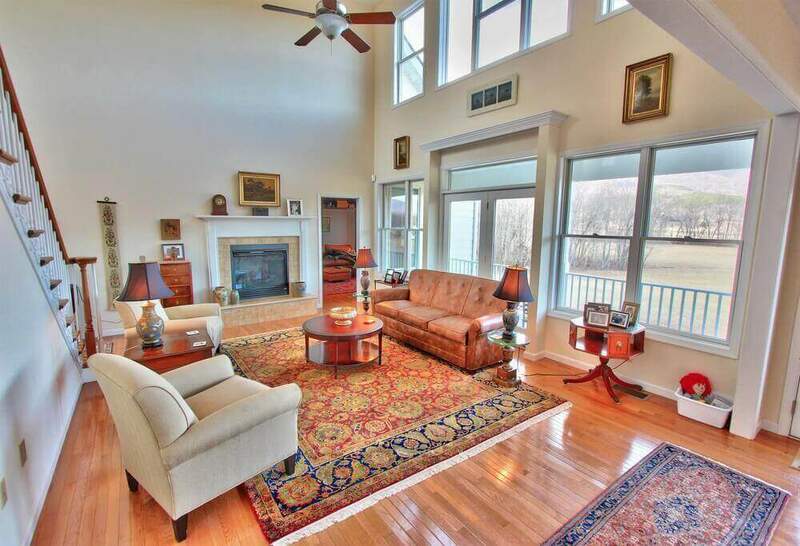 It also has a beautiful stone fireplace in the den on the lower level. 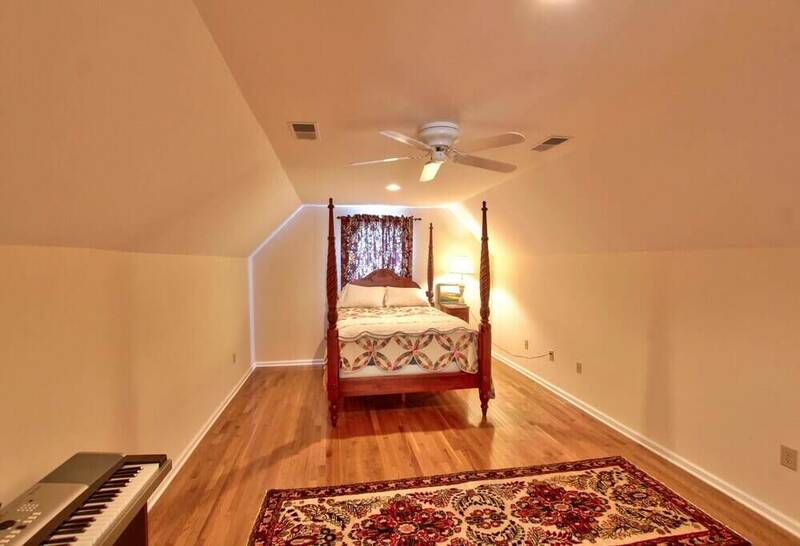 The lower level features a den with wet bar, workshop and mechanical room and plenty of storage space. 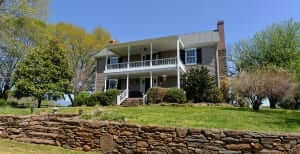 Well priced to sell, please compare this to other current offerings in the area. 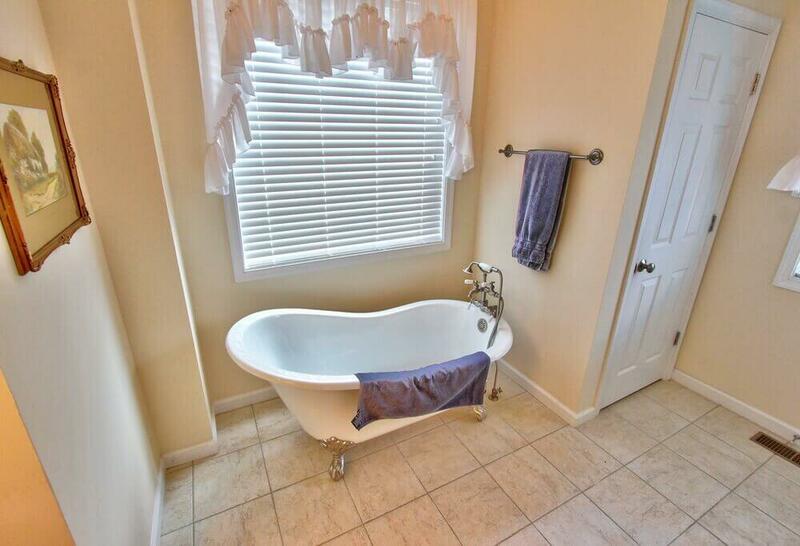 You will want to see this one.